Dragon Quest 8 3DS Release Date Set for January 2017 | Nerd Much? The Dragon Quest 8 release date has been set! 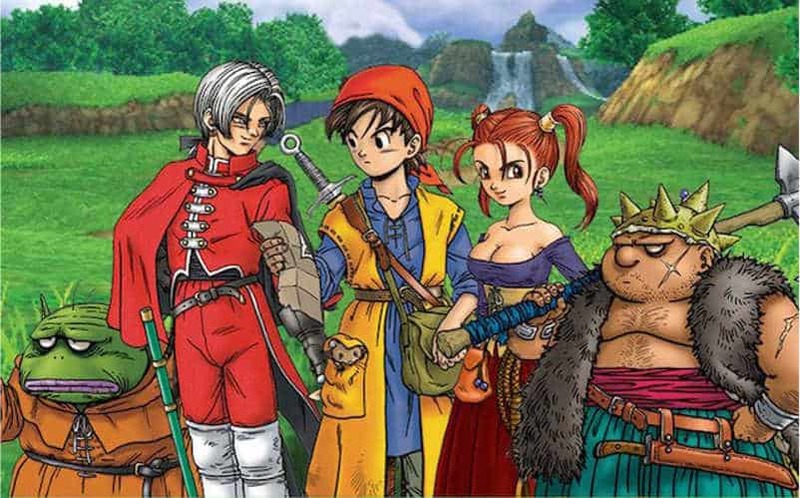 If you are still playing Dragon Quest 7, you only have about two months to finish up! On January 20, Dragon Quest 8 will release for the Nintendo 3DS with a number of new features including full voice acting in cutscenes, additional story content, and an alternate ending. With new more story, that means more quests to complete, dungeons to explore, and more back story for both the hero and villain. All this extra content is going to increase the length of the game. Luckily, there is a new Quick-Save mechanic so that players can save and quit at any point. And if you are running short on time, the new “Speed Up” feature greatly increases the speed during encounters. Square Enix has certainly added a lot to this remake of a classic game. The new features don’t stop here though. If you are a fan of sharing screenshots throughout your journey, you can do so at any time outside of battles and cutscenes. These photos can then be customized with special poses, stickers, filters, or frames. Better yet, at a certain point in the fame, you can actually be rewarded for taking photos of certain characters, monsters, and situations. With the Dragon Quest 8 release date coming up so quickly, we suggest you get whatever games you own out of the way. This game is going to be huge.